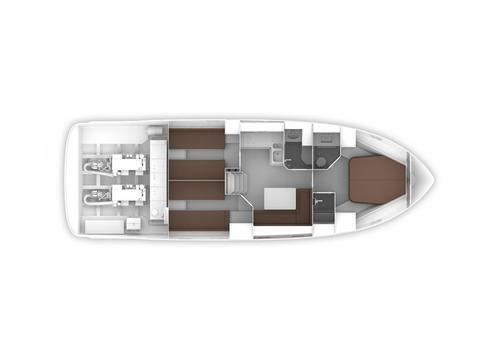 Motoryacht for rent available in MALLORCA with capacity OF 10 persons in day cruising and up to 6 guests sleeping in three double cabins. 2 toilets. Bareboat. 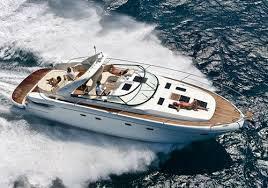 Day charter or complete weeks. Air conditioning on board! IPS engine controls. 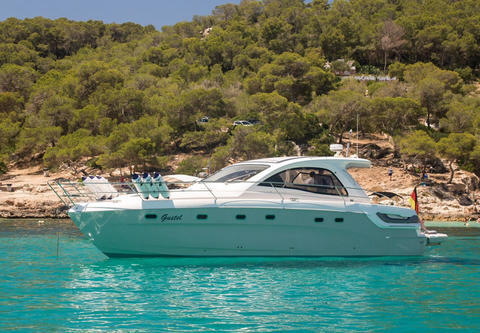 Spectacular motorboat in Barcelona for rent one day or a week with skipper.Capacity for 10 person during day or 6 person for sleep with 3 cabins and two toilettes is perfect for enjoy with friends or family all catalan coast. Vermieten Sie selbst Charter-Boote, nicht nur Bavaria 43? 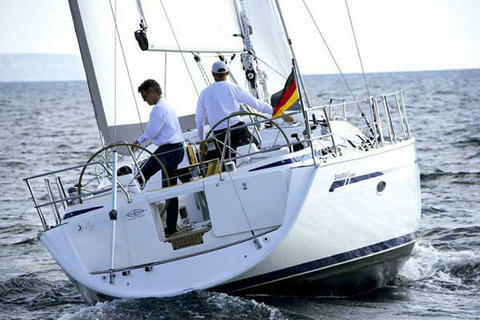 Registrieren Sie sich bei uns und führen Sie Ihre Bavaria 43 oder andere Yachten zum Mieten in unsere Yachtcharter-Datenbank.